Winter is here in all its cold, windy, and dry fury! 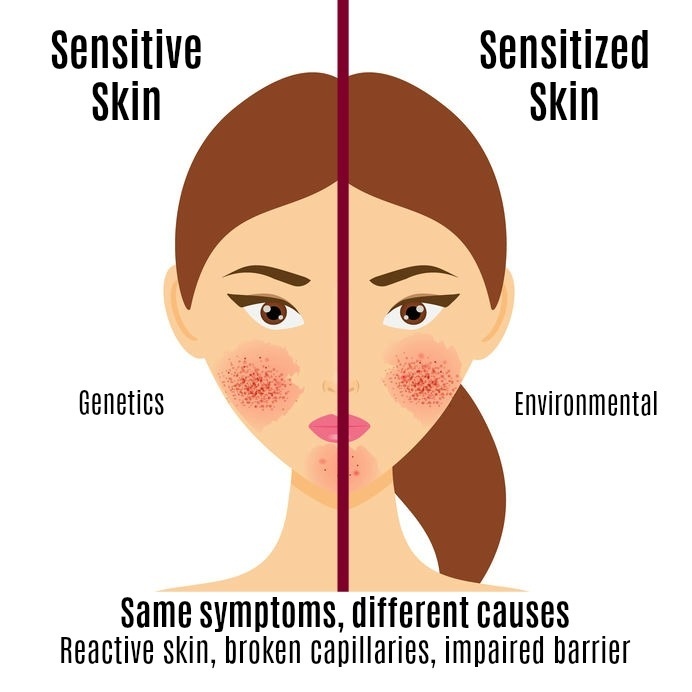 For some people their skin is rosy (those super lucky, blessed by the skin Gods people) and for others their skin can feel extremely dry, dehydrated, and flaky. What can we do to combat this uncomfortable and sometimes unsightly look and feeling? First, do all the “I already know this” modalities like drinking plenty of water and using a humidifier. Now comes the professional advice, let us see you and figure YOU and your skin out. There are people who normally are oily and now they are dry but if you introduce a moisturizer that is wrong, you will break out in acne. There is dry skin clients in the norm that need extra, extra hydration and often need to apply more often. Then there is combination skin that is dry here and oily there and we must do a map of your products and show you specifically where to put what product. We offer many solutions that are based on your personal skin care needs. Firstly, a great hyaluronic acid serum can combat the dryness and tightness that many people get. Hyaluronic acid is what dermal fillers are made of and can be a magical resource topically also. This can be used morning and night after cleansing and toning and can really bolster your natural skin barrier repair process. For others, a bit more hydration might be needed. Did you know we have moisturizers that are serums, creams and lotions and each of these formulas can be very different. It is not one moisturizer fits all. Many of our clients will use our CMS Hyaluronic Peptide serum and then apply CMS Hydra-Luxe to complete their hydration process. 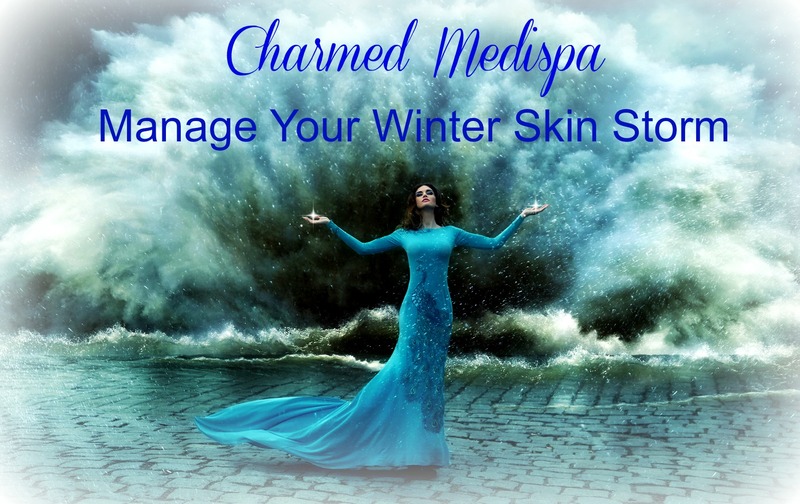 This protocol fights off that dry and flaky winter feeling while leaving the skin feeling smooth and glowing. For the client that is looking for maximum hydration and also to fight the aging process our CMS Pure Volumizing Cream is in order. This product combines the benefits of Hyaluronic Acid and multiple potent peptides for firming and plumping the skin and also fights free radical damage with potent antioxidants all while being gentle and non-irritating. We call Pure Volumizing Cream, The Queen of Hydration. Her Royal Highness is fabulous in so many ways. We and so many of you are BIG fans of HRH. We encourage you to call Charmed Medispa today to set up a free skin consultation to have a custom hydration plan set up for you! Our solutions are a-maz-ing. Charmed Medispa also specializes in Botox, Dysport, customized peels and skin care, acne control, pore reduction, laser hair removal, laser resurfacing and IPL as well as dermal filler and non-surgical game plans that are results oriented. We are located in Newark, Delaware across from Christiana Hospital and convenient to Wilmington, Philadelphia and Baltimore.